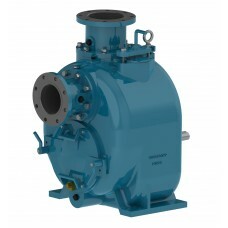 Wastecorp is a manufacturer of pumps for industrial applications. 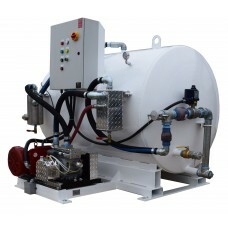 From waste pumping to oil transfer pumps, coolant, food processing pumps and industrial wastewater, you have the option of a variety of professional grade pumps for your application. 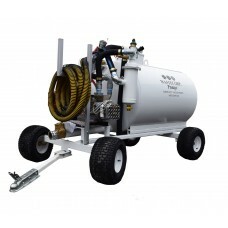 The TVP-250 trailer mounted series is a professional vacuum pump mounted on an ATV tow package. 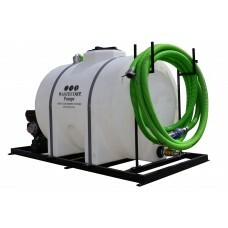 Also..
100,150 or 200 gallon skid mounted honey wagons with your choice of electric, engine, air or hydraul.. 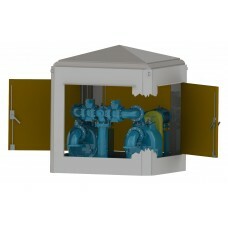 The WVP 450 is a professional marina vacuum pump designed to pump septic, waste oil, wastewater and ..